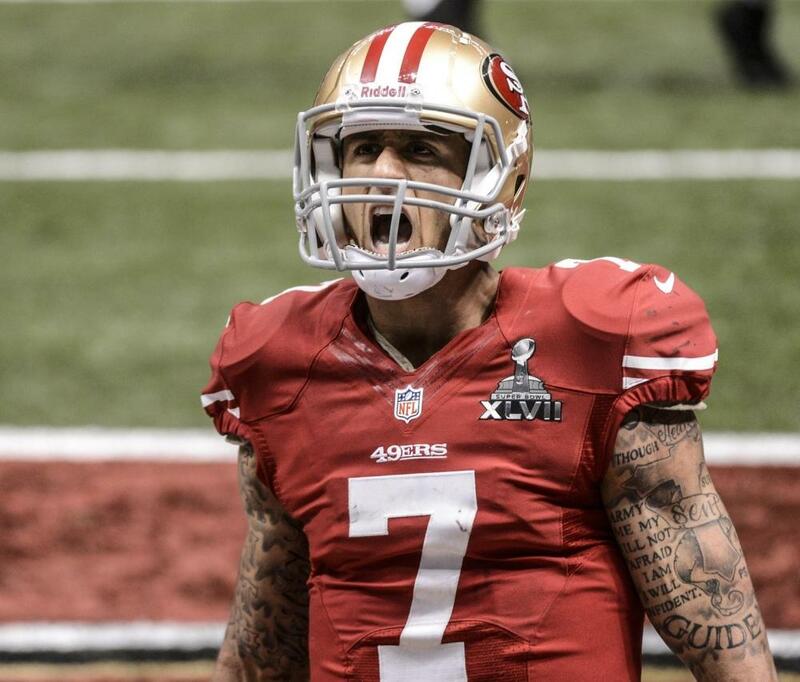 The San Franscico 49ers have their quarterback of the future in Colin Kaepernick. After signing a 6 year, 126 million (61 million guaranteed) contract the 49ers now have their franchise quarterback locked in for years to come. The 49ers have made 2 straight trips to the NFC Championships with Kapernick leading the way and even made it all the way to the Super Bowl two years back. With Kaepernick locked down for the long term there isn’t any reason why the 49ers shouldn’t be able to make it back to that level. There is no question that Kaepernick is a top QB in the NFL. His credentials of the last two years don’t lie, he has been that good of a quarterback for this team. With the ability to throw and run at a high level, Kaepernick is a true representative of the new school quarterbacks who can make plays for themselves as well as their teammates. This is a team that has the pieces to get to the Super Bowl and win it all and now have many years to complete that task. The 49ers are putting a lot of money into Kaepernick but I think he is more than worth it. He had been on a small rookie scale contract and lead the team to big things these last years, it was about time for him to get paid. Now Kaepernick will get paid like the star player that he is. Super Bowl winner Russell Wilson should be next to get a big contract extension and he is just as deserving.